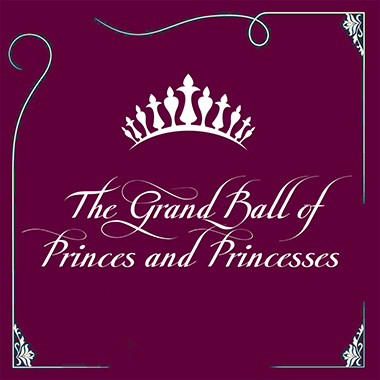 The magical event of Grand Ball of Princes and Princesses is sure to delight participants with exquisite musical and artistic performances along with the grand dance party in the enchanting atmosphere of Monte Carlo. Your fairy tale storybook will turn into reality the minute you arrive and grace the red carpet. In order to meet the needs and budget requirements of every person, the event presents various sorts of admission tickets and different packages, all of which are designed to offer a once-in-a-lifetime experience where all fantastical dreams will be fulfilled.